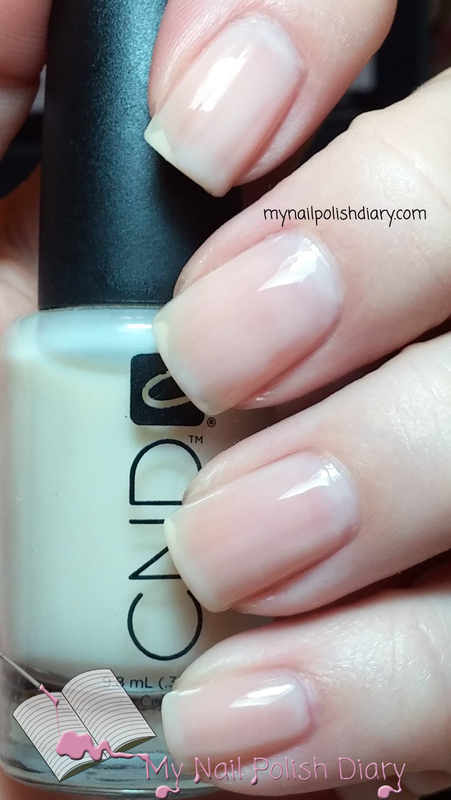 CND Ivory Coast is a sheer ivory off white jelly from their 2011 spring collection. It's super sheer but actually only took 3 coats to get this look. I actually like that it's sheer. It's a soft delicate mani that suited my mood perfectly. I just wanted something so my nails had a little color and shine. This would work nicely for a french mani as well as underwear for nail art. I'm thinking about adding an OPI Sheer Tint over it the next time I wear this. Application was smooth and easy. A nice change from the darks and designs I've been wearing lately. 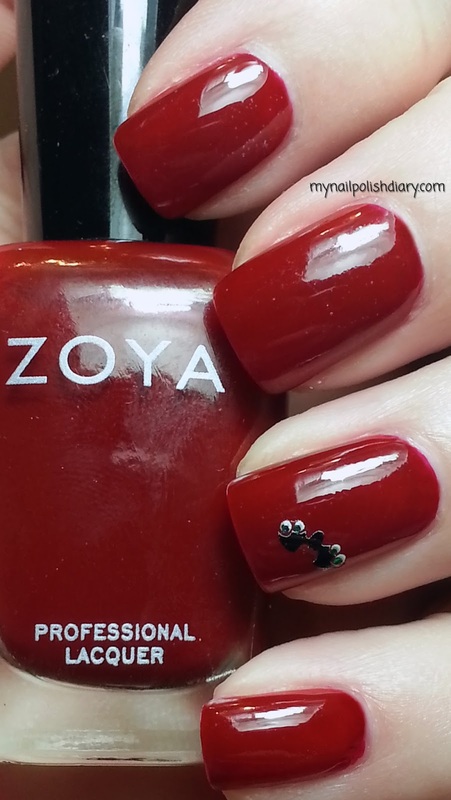 Zoya Morgan is a long time favorite for me. It's a cool toned pink creme. Once again, it falls into that pink category that I love so much. I always have fun with these pinks. And Zoya formula is outstanding. You can't ask for a better application. 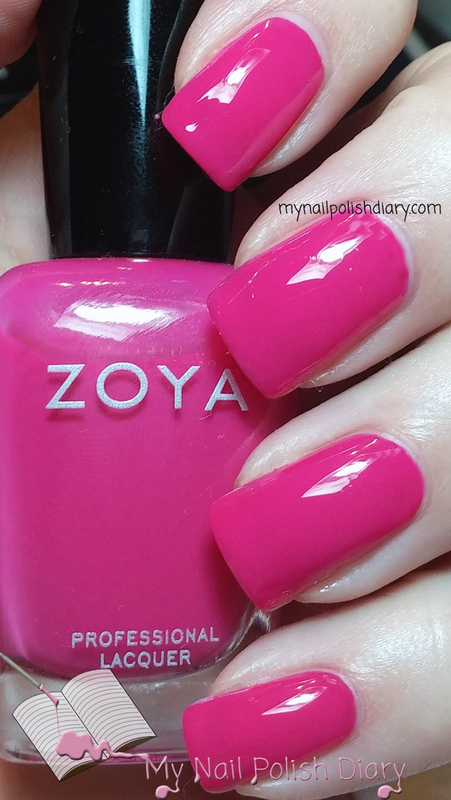 I just can't get enough Zoya pink. They make the prettiest cremes. I always love a good creme. 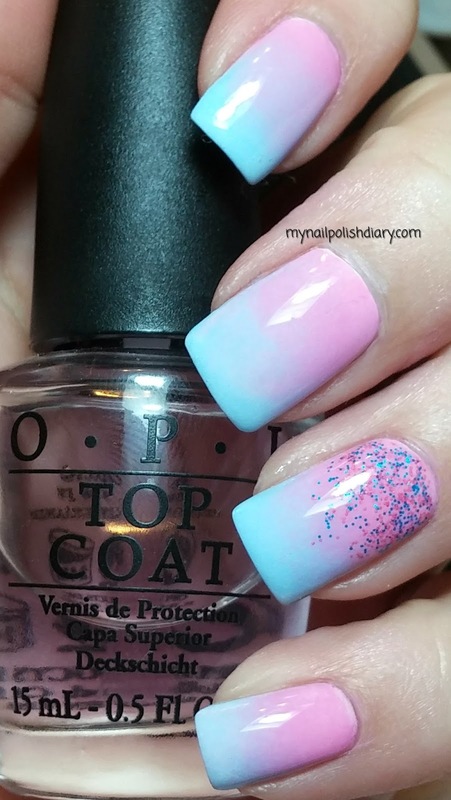 I'm all about fancy and fun manis, but sometimes I just want a simple girly pretty mani. Morgan fits the bill perfectly! 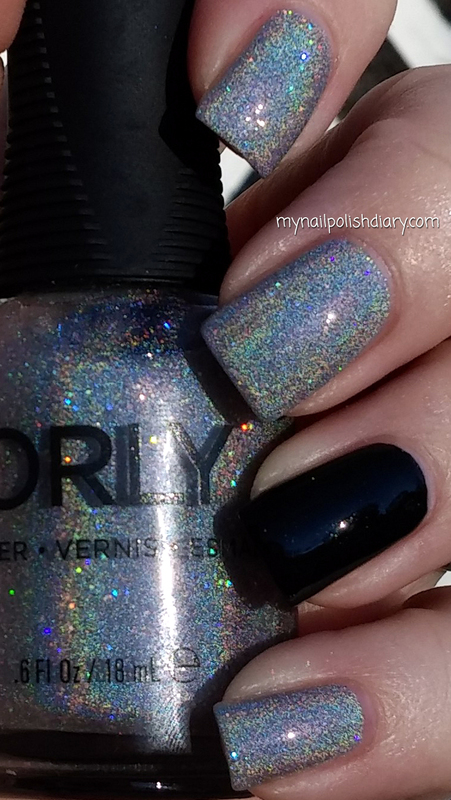 Everyone is losing their minds this holiday season over Orly Mirrorball. I'm no exception. This polish is amazeballs!!! 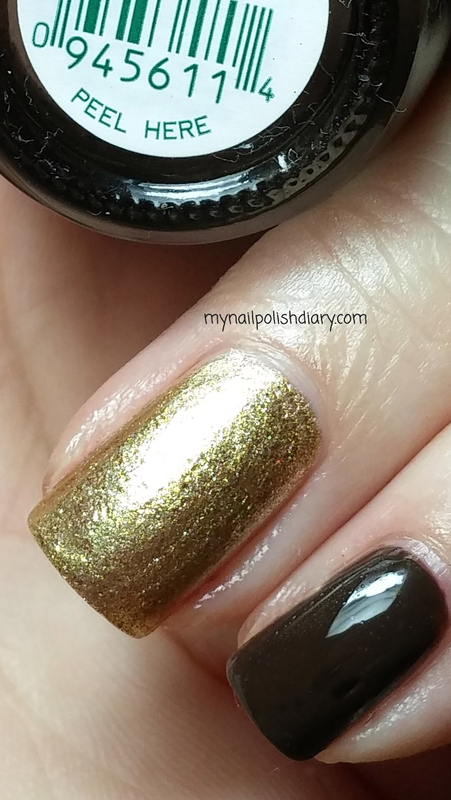 Orly Mirrorball is part of their holiday 2014 Sparkle Collection and sparkle it does! Mirrorball is silver linear holographic with a little bit of holographic glitter. I mean what's not to lose your mind over?!? The holo effect in this is intense. There's no denying it's sparkly. I used aqua base under just to make the holo effect more intense. 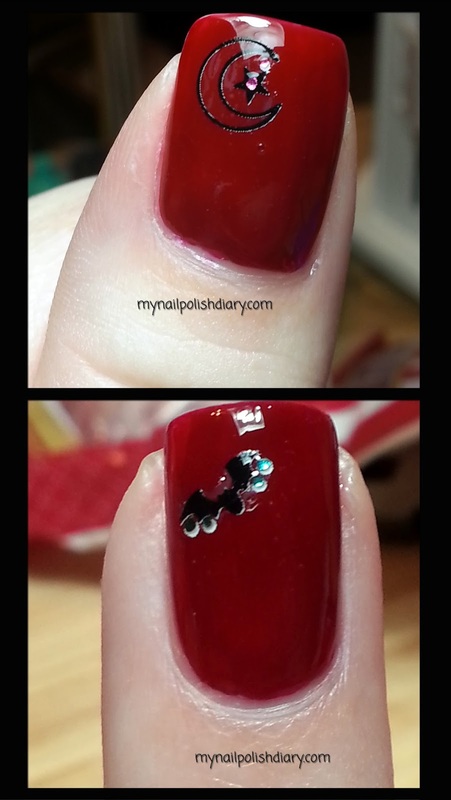 It's not necessary, it's just my routine with holo polish, I think this will be on my nails for New Year's Eve also. 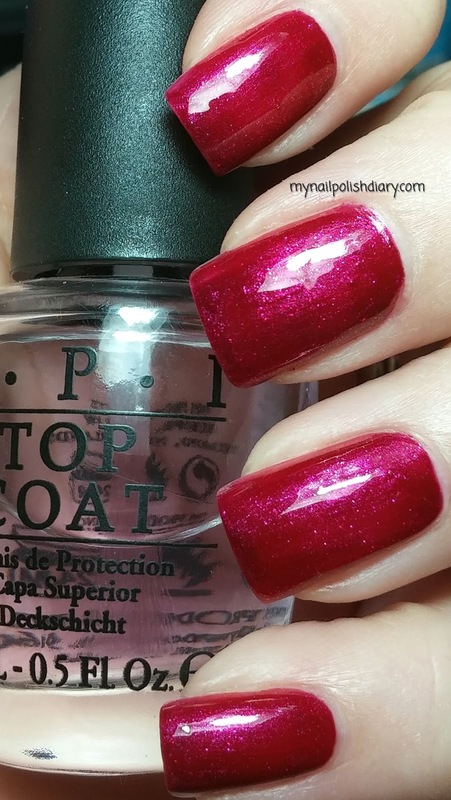 It's a definite party polish. 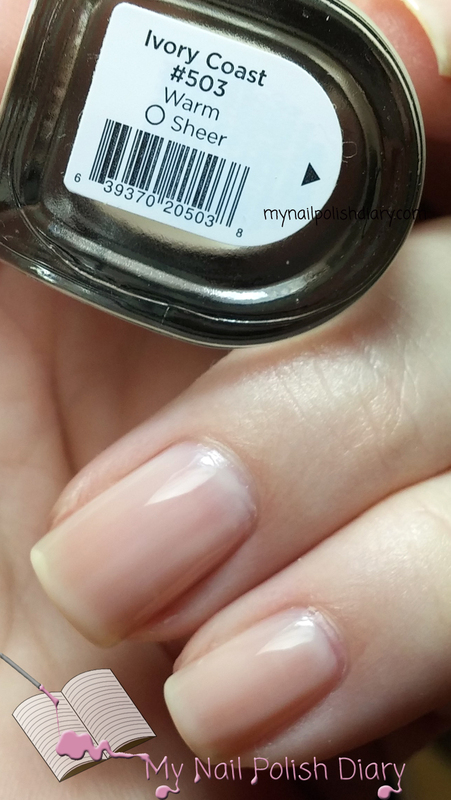 I added Maybelline Onyx Rush for my thumb and ring finger for accent. I love the look of black with silver. It's so classic. Onyx Rush is a really nice black creme that I reach for often. It wears well and is just thick enough to make it easy to apply. 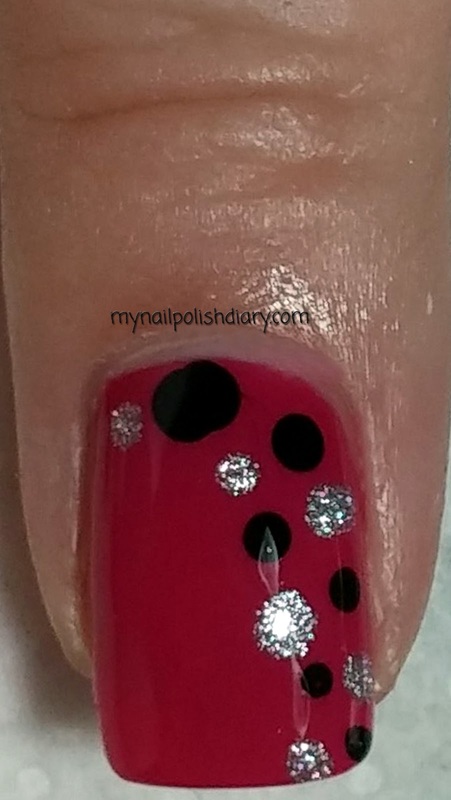 I can't wait to wear this mani again! 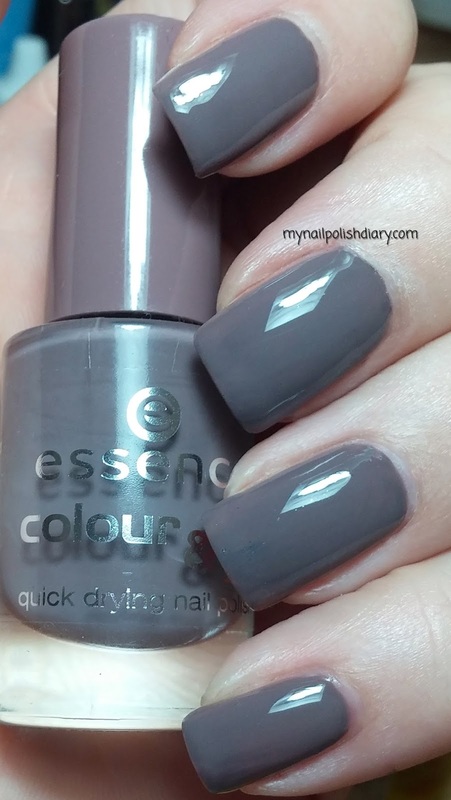 Matte polish is very popularn this fall. Jesse's Girl has an entire collection with satin finish. A little less matte than totally matte, but not quite shiny. Jesse's Girl Brunello is just like her name; a deep purple wine shade. Brunello was released in the fall 2014 Satin Finish collection. 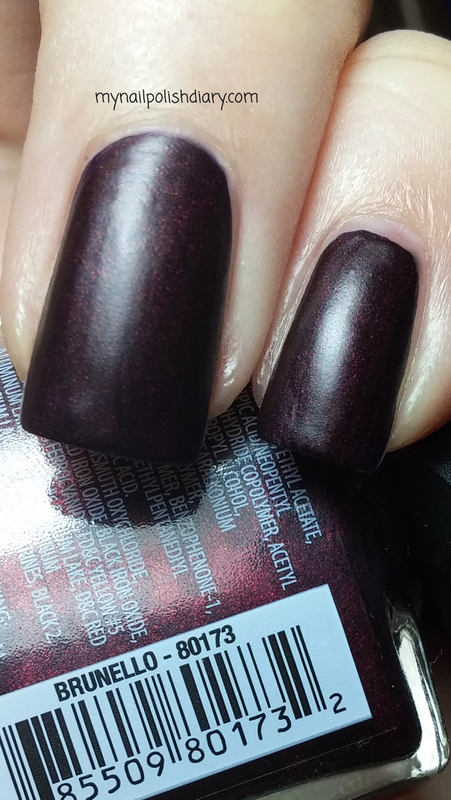 It is really a deep shade of reddish purple with just a hint of shimmery shine. It applied really nice and had a good dry time. This is two coats with no top coat. I think it would probably be stunning with top coat though as well. But I wanted to let the satin finish show. Th wear time on Brunello was surprisingly good considering I didn't use top coat. That's a pleasant surprise! 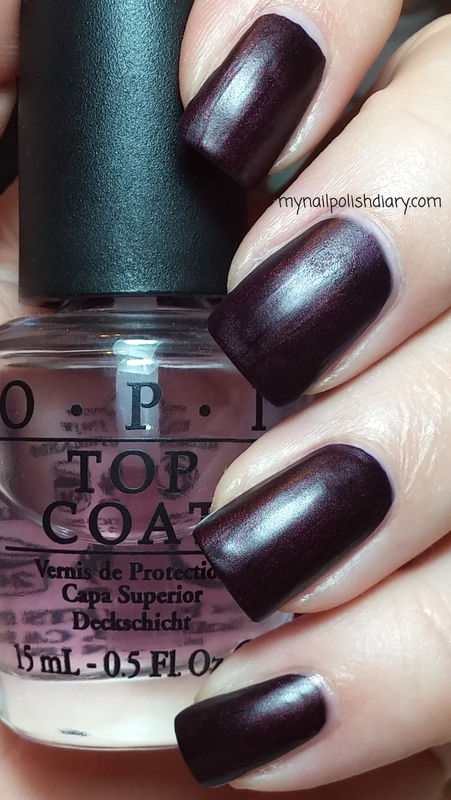 All in all this is the perfect vampy shade for fall. I have a couple more from Morgan Taylor Lacquer. I seriously love this brand! Morgan Taylor Lip Service is a beautiful barbie pink creme. The formula on this was perfect! It applied so smooth and easy. Wear on this brand is long lasting. I wear my polish generally 2 or 3 days, but this I ended up wearing for 5 and absolutely zero chips. Amazing. Morgan Taylor Fame Game is a stunning holographic micro glitter. It applied perfect as well and was smooth even before top coat. It dried a little matte but a coat of quick dry top coat and the sparkle is incredible. I love this mani. 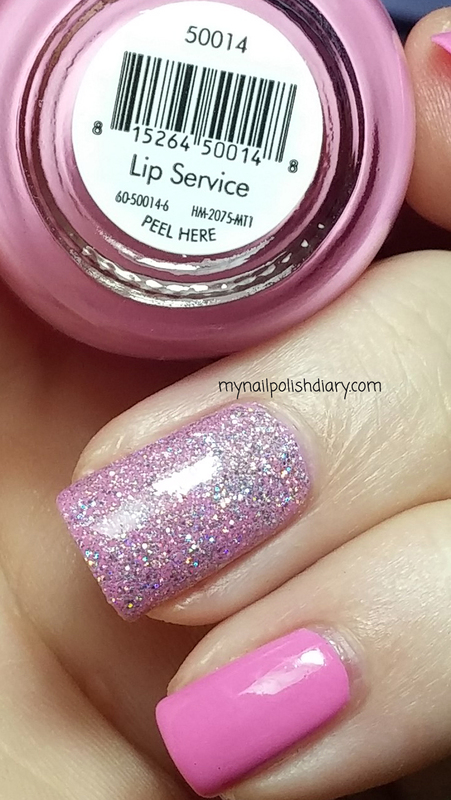 It is the perfect girly princess mani and exactly what I need on occasion. I do love a pink mani. 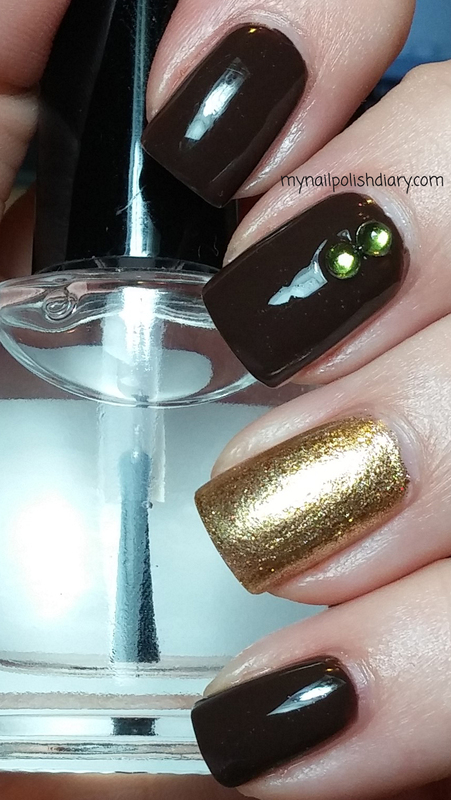 I really loved this polish as soon as I saw it. I wore it the same day I got it, actually. It's one of those berry pink shades I just love wearing. 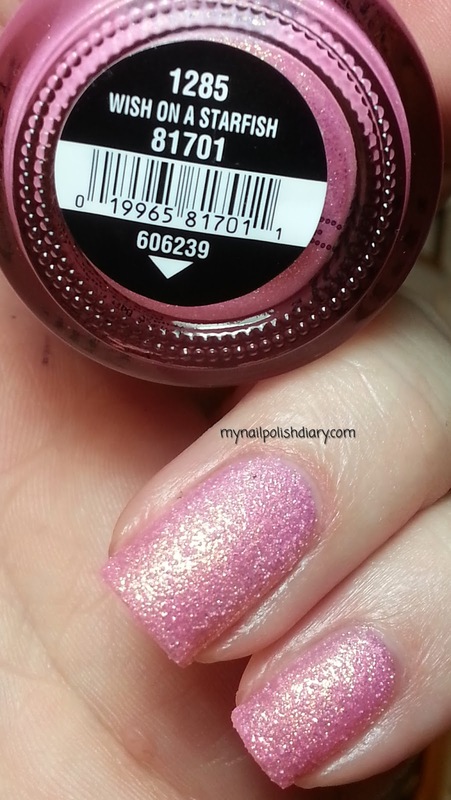 Sally Hansen Back To The Fuchsia is a berry pink/fuchsia with a subtle shimmer of blue. The shimmer isn't super obvious, but in the right light it just glows. I love that unexpected bonus with this polish. It applied just fine in spite of the brush in this line of Sally Hansen that I absolutely despise! It is wide like OPI but that's where the similarities stop. It just doesn't work well for me. So I ended up glopping it onto my cuticles so many times that clean up was a horror. That said, the formula is not bad and the wear is wonderful. It's just the brush. And the brush might be fine for most. I just seem to have trouble with it. It's not going to stop me from wearing this again, that's for sure. Also, it did stain my nail slightly pink even though I used China Glaze Adhesion and Bliss Kiss Ridge Filling base coat. This polish is a beauty anyway!! First I want to wish my Mom a happy birthday! I hope you have the best day, Mom! 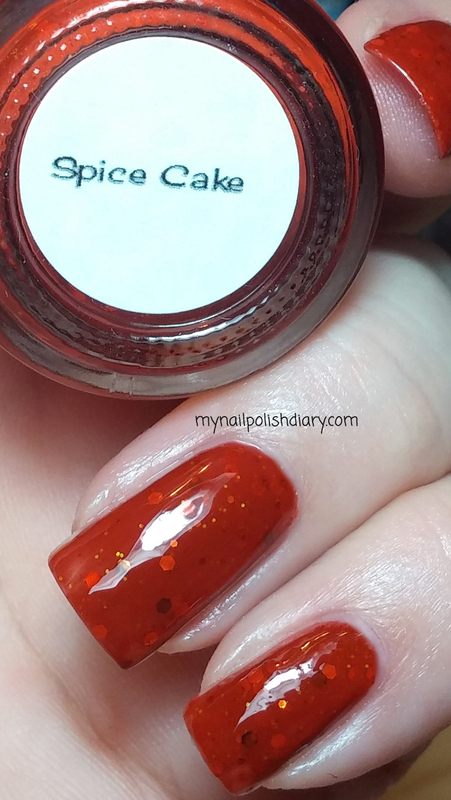 Smitten Polish Spics Cake is multi sized orange, gold and brown hex glitter in an orange crelly base. It's really pretty! Mine was pretty thick. Maybe because it's been sitting for so long. I'll add some thinner before I wear it again. What I can't fix though is how bad it smells. I mean it was stinky! It gave me a full on headache, but the headache didn't last long. Once I was done applying the polish and washed my hands it pretty much went away on it's own. Application wasn't bad even with it being thick. It applied smooth and was opaque in two coats. I added HK Girl Glisten & Glow quick dry top coat and it dried smooth and shiny. I love this polish! There was a time when I thought blue polish isn't for me. I have since mended my ways. 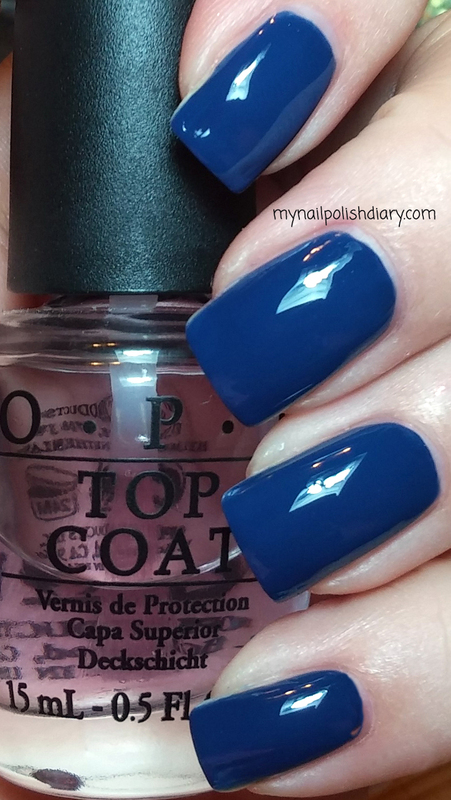 Blue is gorgeous for nail polish and I quite like it. 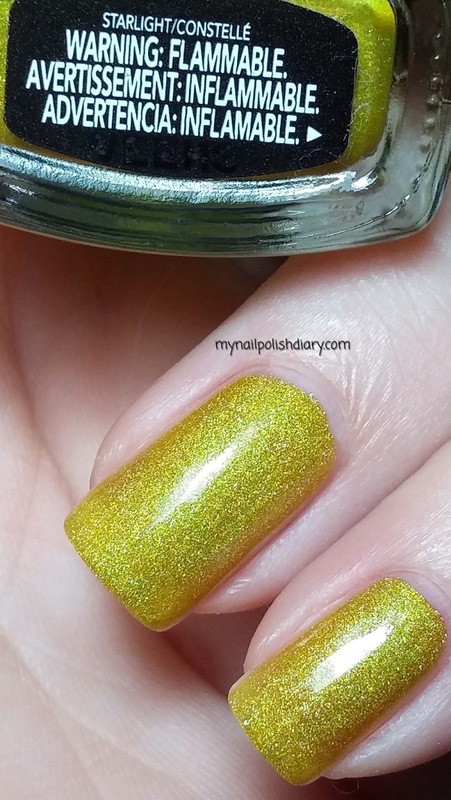 China Glaze First Mate is a prime example of why I have changed my mind. 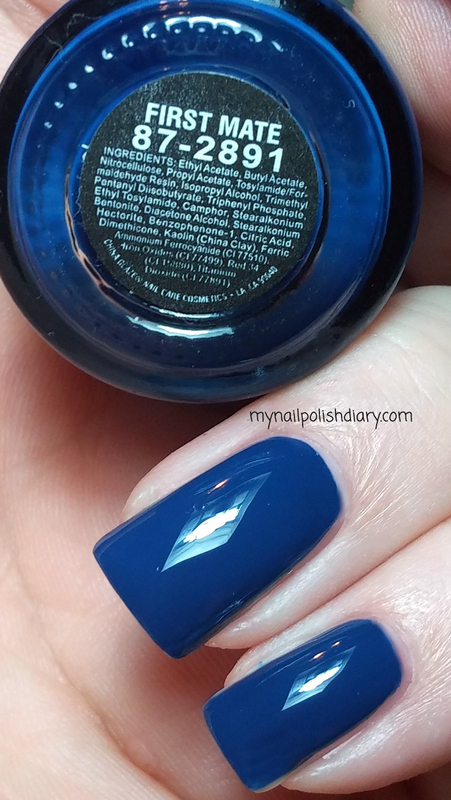 China Glaze First Mate is a shiny royal blue creme and was part of the Anchors Away collection released in the spring of 2011. 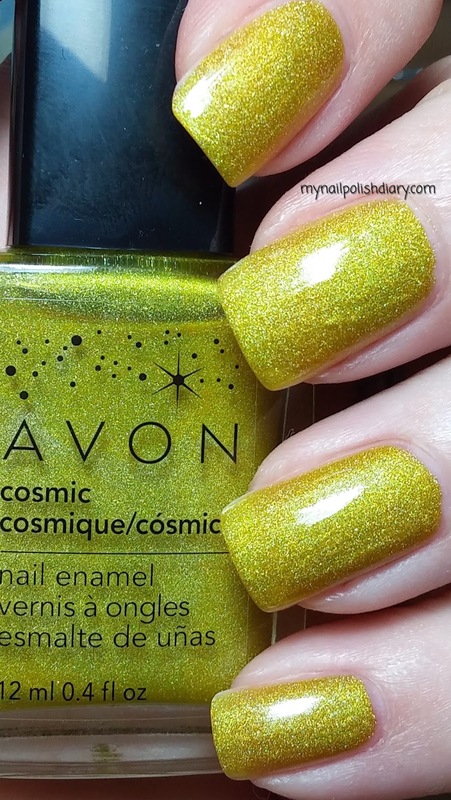 Oh boy, this polish is so pretty. I can't even stand it! Application was so perfect and it wears really well. I don't really have anything more to say. When you're good, you're good. And believe me First Mate is good! They look hella good together. I think this is pure winning! Color Club The Uptown is purple jelly with beautiful little flakies in it that flash golden/pink and it looks ahh may zing with Break Through. I am thrilled with the results. I knew immediately I was going to try and do my own version of it. I haven't blogged a gradient yet. I don't think I've done one I love as much as this one for sure! It was so easy and I think it turned out great. I used Zoya Purity for the base. For the gradient I used a make up sponge and applied China Glaze Dance Baby and Color Club Take Me To Your Chateau. 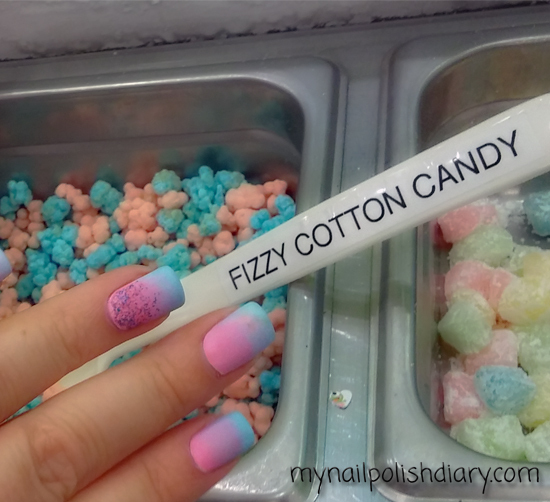 For the accent nail I used Amy's Nail Boutique Cotton Candy...of course! I topped that off with quick dry top coat. I am in love. 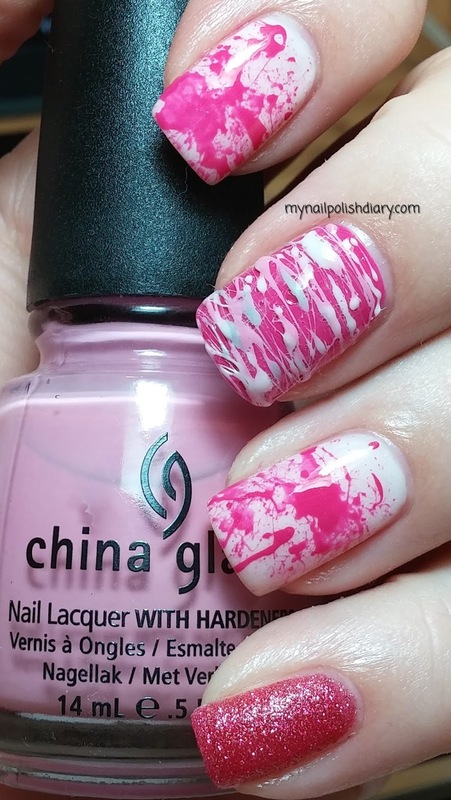 This is the perfect fun mani for the weekend. 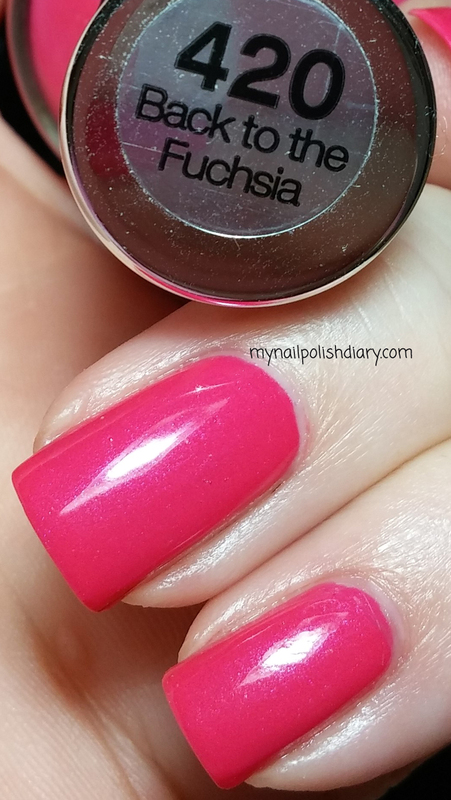 China Glaze Dance Baby is the perfect shade of baby pink from the 2012 Electropop collection and Color Club Take Me To Your Chateau is the perfect shade of a baby blue released in the Pardon My French 2010 collection. Combined, they're the perfect cotton candy colors. 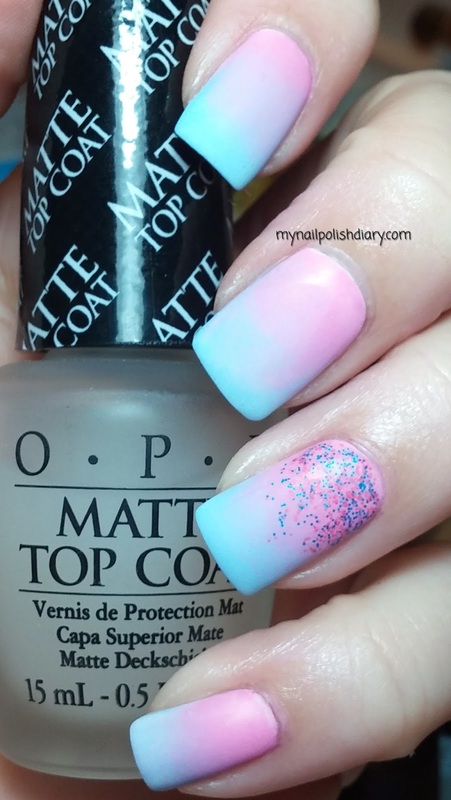 Amy's Nail Boutique Cotton Candy is a fun mix of blue and pink matte glitter in clear base. And then...I topped it with OPI Matte Top Coat and holy cow! I loved it even more. And just for fun :D A picture taken at the Sweet Frog candy toppings. 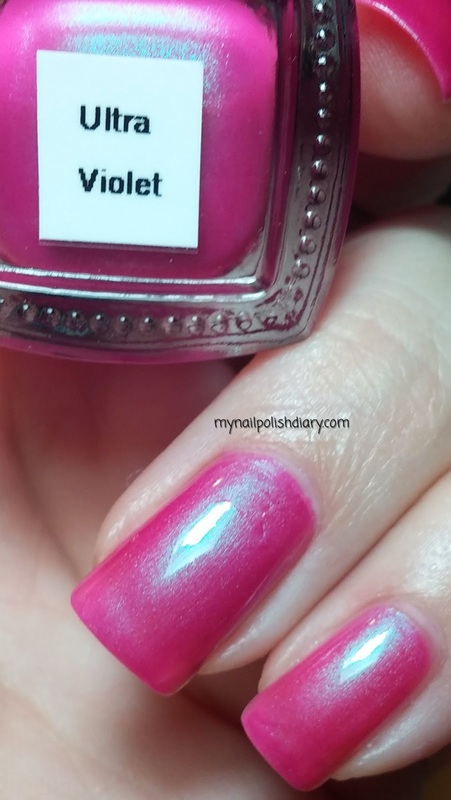 Color Club Ultra Violet was part of the Electro Candy collection released in 2009. It's a bright neon violet purple with a blue green shimmer. I got this entire set at Ross the year after it was released for a great price. 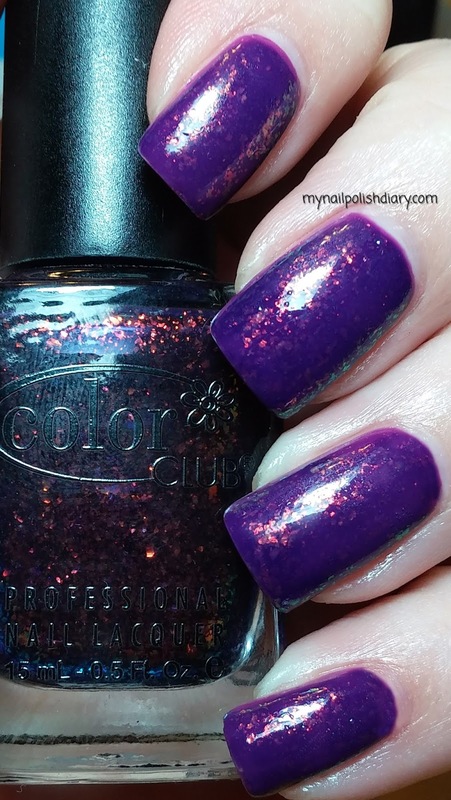 The shimmer in Ultra Violet is the star of this polish, the whole collection really. I've seen these shades of neon before, but that shimmer! Application was great. 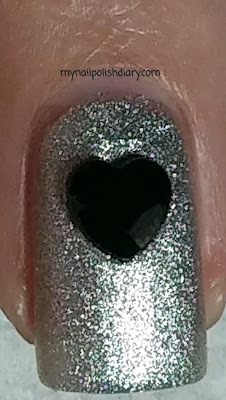 It's sheer so it took 3 easy coats to get opaque. I really like this polish! I'm sad it took me so long to try it out. I hope I don't wait this long for the rest of the collection. I love berry pink polish so much. A friend of mine bought a second bottle of this Morgan Taylor Sitting Pretty by accident so she gave it to me. Boy am I glad she did! This is only my second bottle of Morgan Taylor but I am officially a fan! There will be more MT polish in my future. Morgan Taylor Sitting Pretty is a gorgeous berry pink crelly that applied like a dream. It wears really well also. OPI This Gown Needs A Crown is a silver satin finish that I find myself grabbing lately every time I want silver. Beautiful, and I love the satin finish. 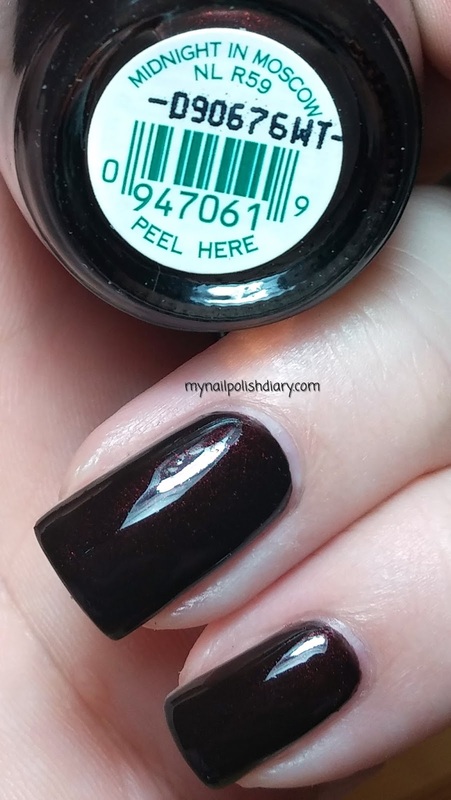 China Glaze Liquid Leather is a super shiny black creme. It's my favorite black creme. Ever! 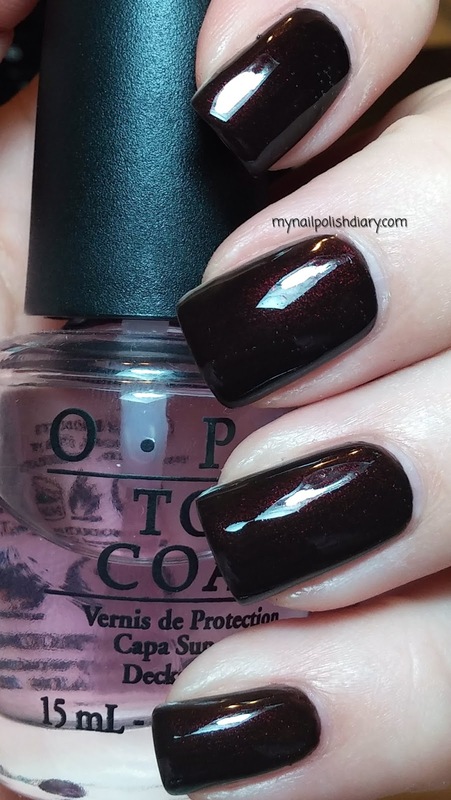 Orly Miss Conduct is also berry pink. It's a scattered holographic. My favorite type of holo. It's just lovely. I love purple and red together. I always have. There's something royal about it. If it's the right, deep shade of purple and red it's just stunning. 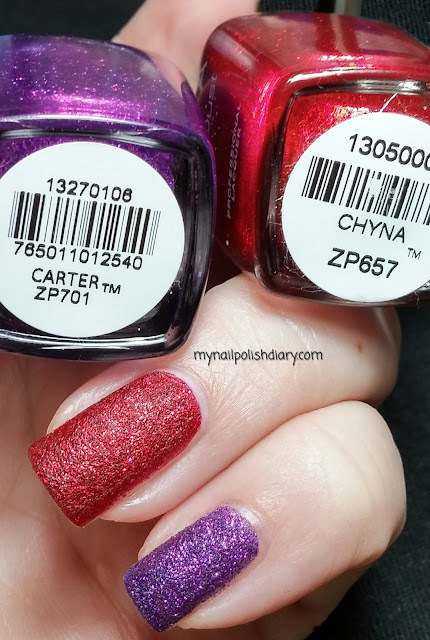 I was thinking about Zoya Carter and it came to me that Zoya Chyna might look good with it. 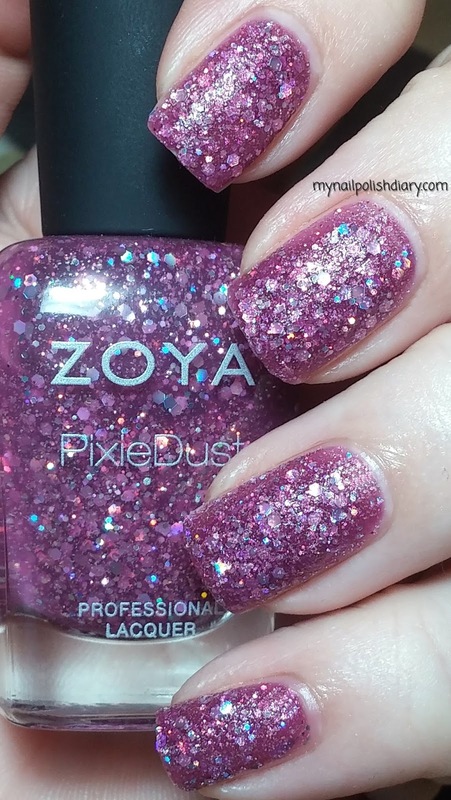 Zoya Carter and Zoya Chyna are both from the Pixie Dust collections, Carter was released in the fall of 2013 and is a gorgeous grape purple with hot pink shimmer. Chyna is cherry red with lighter red shimmer and was in the previous release in February of 2013. I was so right about these gorgeous shades. They look even better than it did in my head. Oh I love this combo. It's one I think I will recreate for Christmas. 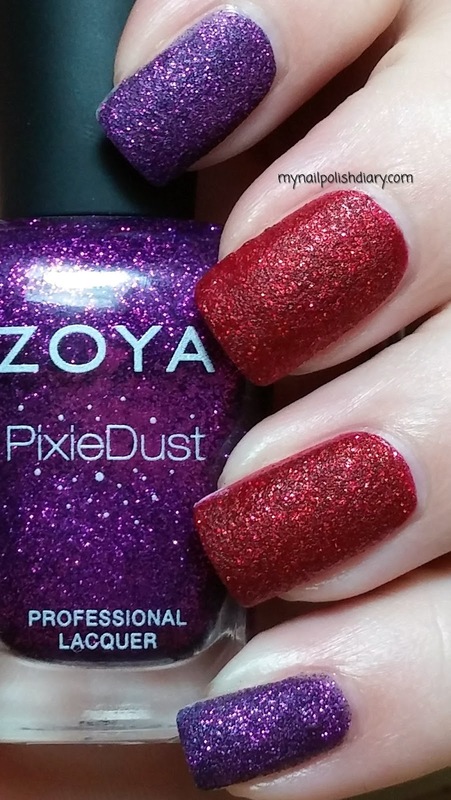 Application of the Zoya Pixie Dust polishes is so easy. They just glide onto the nail. They take 30 minutes or so to dry and as they're drying the texture begins to come out. It's pretty cool! They go on so shiny and seemingly smooth. But after about 20 minutes the magic begins and by about 45 minutes or so they're completely pixie dusted :D Every time I wear a pixie dust I am so into feeling the texture and having others feel it too. I'm sure people think I'm silly. I don't care. Textured polish is incredible and I insist others share in the awesome-sauce. Textured polish is a trend that I have wholeheartedly jumped into with both feet...or hands I guess :D It may be fall, but I'm wearing pink anyway! 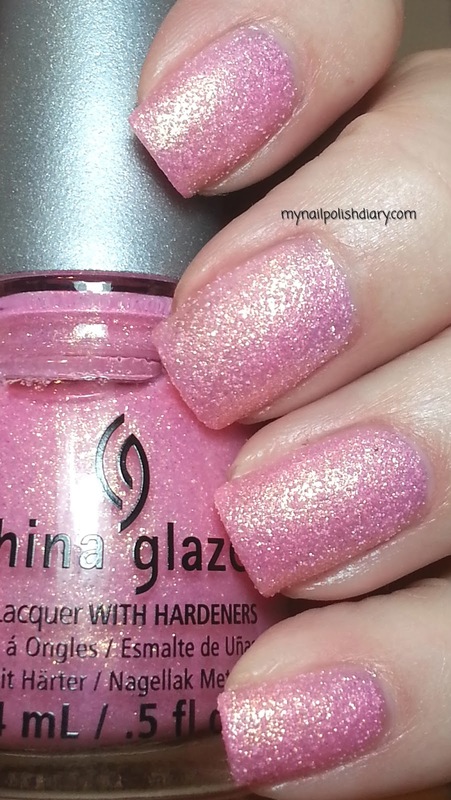 China Glaze Wish On A Starfish is a baby pink textured polish with golden shimmer that isn't really showing up well in my pictures. It's there though, and it's really pretty. Wish On A Starfish is from the Sea Goddess collection released just this past spring (2014). It applied really easily and dried fast enough that I didn't end up messing it up. Which is always a good thing. Wear time on this collection is also great. China Glaze does textures really well and much different from the other textures I own which makes these a perfect addition to my collection.